City Impact Conference is a hands-on ministry experience. 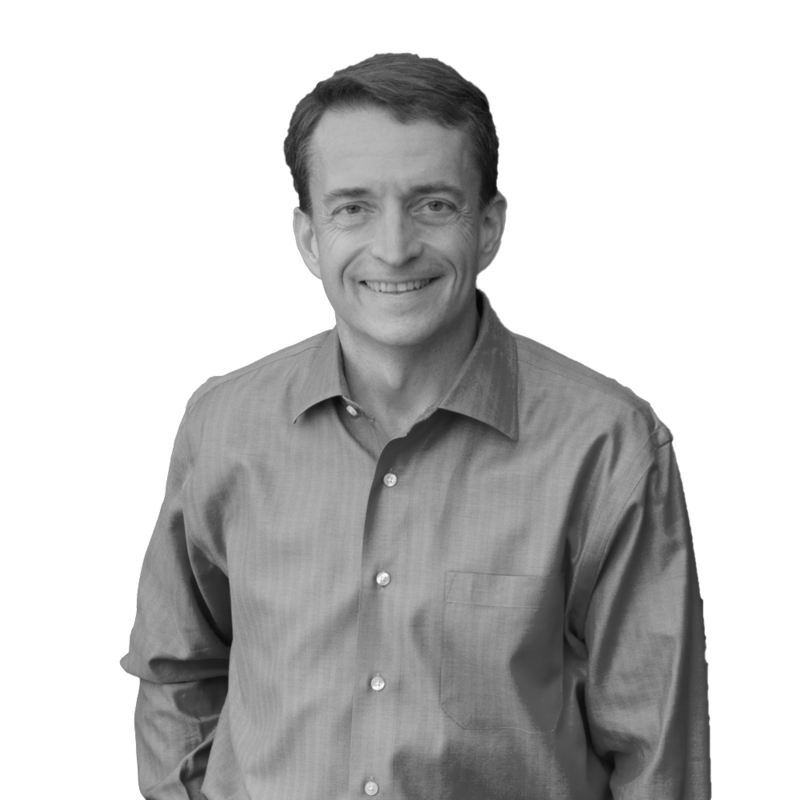 Pat is the CEO of VMware, Inc., Founder of Transforming the Bay with Christ, and author of The Juggling Act: Bringing Balance to Your Faith, Family, and Work. Pat has more than 35 years of experience in leadership, management, and technology. Pat’s generosity is made evident through his philanthropic efforts in education, medicine, disaster relief, and even climbed mount Kilimanjaro to raise funds to help educate 15,000 children in Africa. Pat has been married to his wife Linda for 20 years, and they have four children: Elizabeth, Josiah, Nathan, and Micah. Tyler is Lead Pastor at CPC Danville, located in the heart of the San Ramon Valley just 30 minutes outside of San Francisco. A veteran of 20+ years of pastoral ministry, he joined CPC as Associate Pastor in 2012 and was appointed to Lead Pastor in 2016. Tyler’s vision for the church is to be outward focused: FOR others like God is FOR us. Prior to joining CPC, Tyler was a Teaching Pastor at 3Crosses in Castro Valley for 16 years, and an executive communications coach for Decker Communications. He has appeared in several media outlets including Fast Company and CBS Radio, is the author of The Marriage Ref, a regular speaker at conferences, and once paid for an entire year of seminary with an appearance on The Price Is Right. Tyler lives in Danville, CA with his wife Bridget and their three sons. Rob Hall is a pastor in the San Francisco Bay Area. He grew up in Hayward, CA and went to school at the University of San Francisco earning a degree in business administration. After graduation, he moved to Las Vegas to help plant a new church. As the Associate Pastor, he helped launch and grow a thriving church in “Sin City”. After six years of ministry in Las Vegas, he moved his family to Southern California to finish his Master of Divinity degree. Rob then moved back to the Bay Area and came on the pastoral staff at Central Peninsula Church in 2007. Then in 2017, the church campus Rob led was sent out from CPC to become an independent church called New North Church. Rob lives with his wife Missy, and three wonderful children. Leaving behind his abusive home in Taiwan, Roger discovered both the American Dream and his French bride, Maite. One early morning in 1984 after getting off the graveyard shift, Roger Huang was waiting for a tow truck in the Tenderloin. He saw a young boy being beat up by a group of bullies. Torn between intervening to help the boy and not wanting to get involved, he drove away with a heavy heart. On the way home God laid the burden on his heart, “What if that was your son being picked on?” The next morning Roger and Maite made 50 sandwiches, and went back to the Tenderloin to give them away to the homeless. He began to return again and again to the Tenderloin and San Francisco City Impact was born. Since founding City Impact, Roger has led many in discovering the power of prayer, fasting, and serving hands-on in a community starved for hope. Join thousands of people to tangibly serve others in the inner city of San Francisco through 30+ outreaches.